Finding the right makeup for your skin can be a process, so it’s about time we let Favful help us out. There is a lot of makeup on the market right now and unless you have a few products you swear you will only use for the rest of your life, it’s extremely hard to find what works for you. 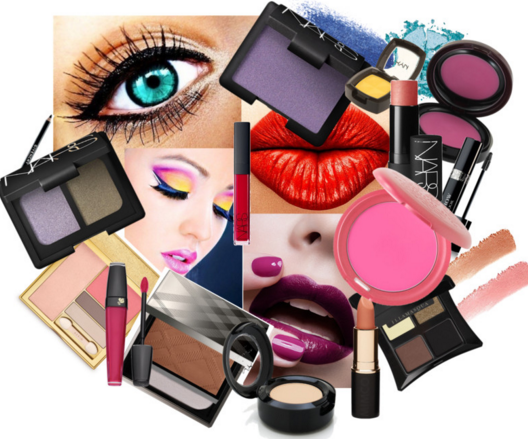 Thanks to Favful, there is now a place to find all of the best information, advice, prices, reviews and more for makeup. 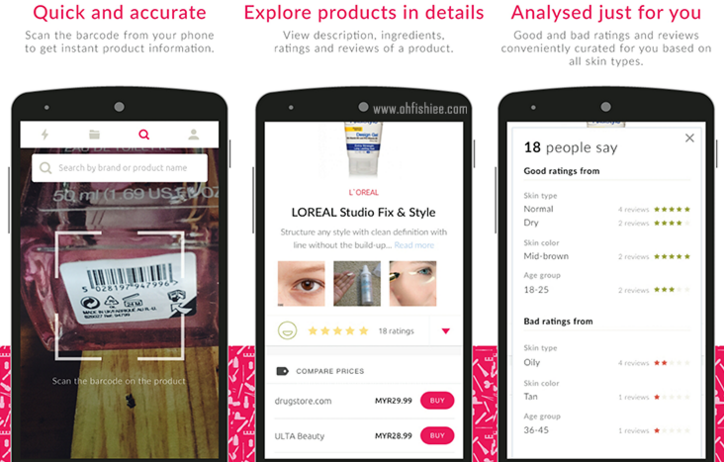 Favful is a beauty advisory platforms that helps users make the right decisions about makeup. Start by searching products through keywords, brands, categories, etc. Read reviews, ratings and compare prices from up to 800 stores. Favul provides you with all the information you could want or need to find the makeup that’s right for you. Stop walking into the makeup area of a store blind, inform yourself with Favful.